One of our first dates? A short flight to Williams for grilled cheese (actually, we tried the Napa Airport but Jonesy’s was closed). Our first weekend away? 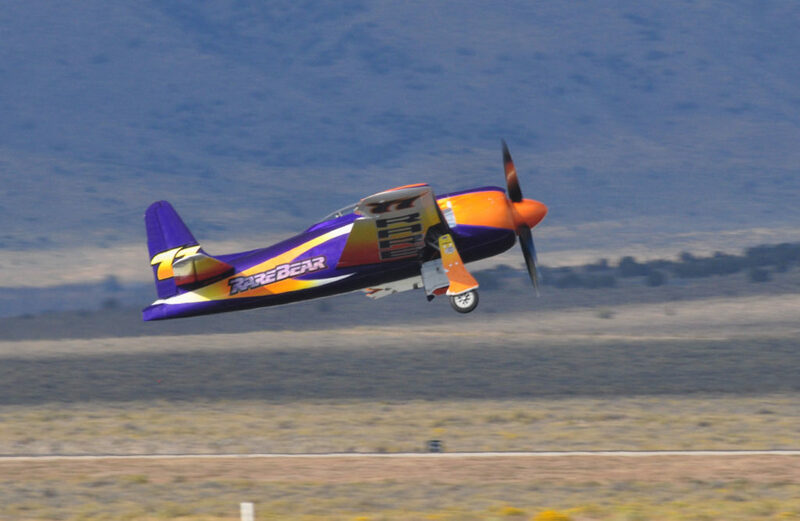 The Reno Air Races. Believe it or not, I had no idea what I was in for in the beginning, “dating” into an aviation family. You see, Mr. T grew up flying. Family photos show his mom cradling a newborn T next to the family Bonanza. One of his first words? Airplane. Throughout childhood, T memorized practically every plane (and spec) known to man, and of course, got his pilot’s license as soon as legally possible. 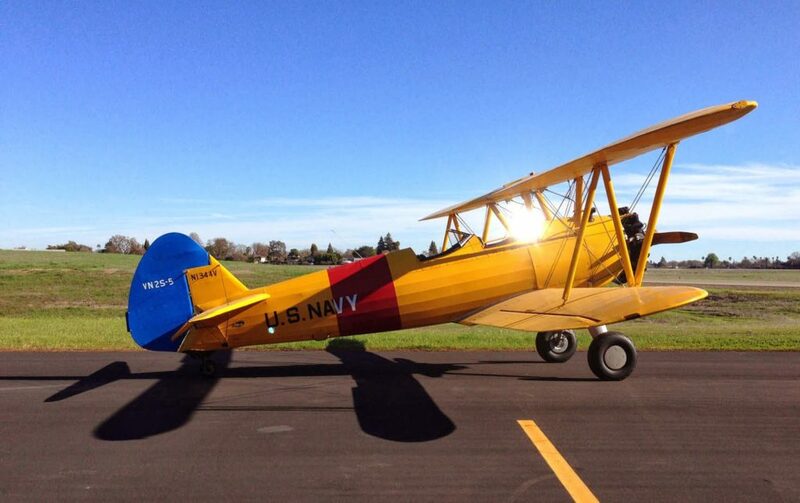 When we started dating, T had just rekindled his flying passion which I would upgrade now to a fun obsession. I caught the bug, too, and eventually, get got hitched in an old military chapel at the former McClellan Air Force Base where my grandfather used to work. The reception? At the California Aerospace Museum of course. Heck, we even rescheduled the wedding to work around the EAA AirVenture Oshkosh schedule. 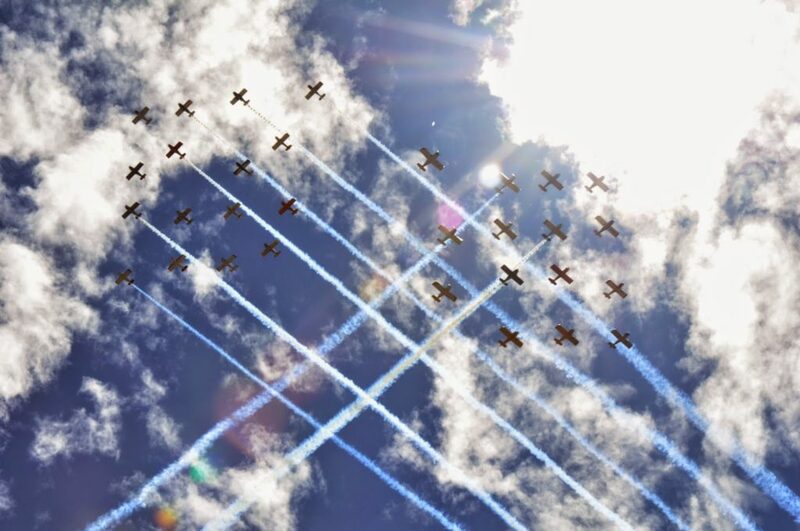 I love that so many of our wedding photos include vintage airplanes. Le sigh. Photo by Beth Baugher of True Love Photos. 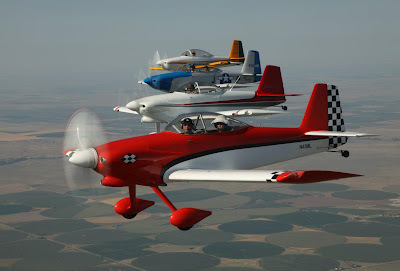 Below is a collection of various aviation-themed posts including my experiences learning how to fly (see “Fly Girl in Training”), T’s formation flying fun, miscellaneous airshows and airplane pictures, and of course, a bunch of EAA Oshkosh posts. 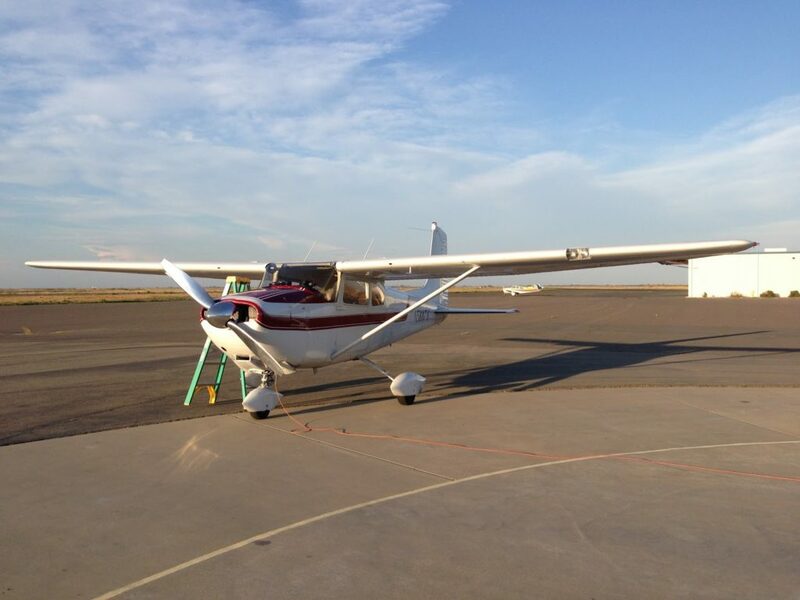 My 1957 Cessna 182 (that I stole from T when I started learning how to fly). 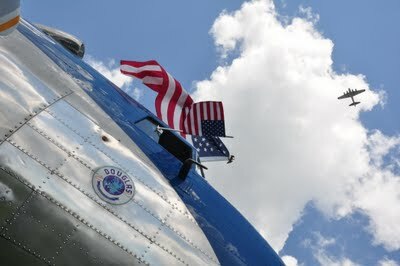 On the way to EAA AirVenture Oshkosh for the 40-ship anniversary flyover. Our hopscotch honeymoon route started in Sacramento and then went south to Sedona, Santa Fe, Eureka Springs, Hannibal, Chilicothe, Oshkosh!, Traverse City, Mackinac Island and more. SO FUN.